For over 30 years and now in its Third Edition, this premier treatise has been the authoritative guide on secured lending. 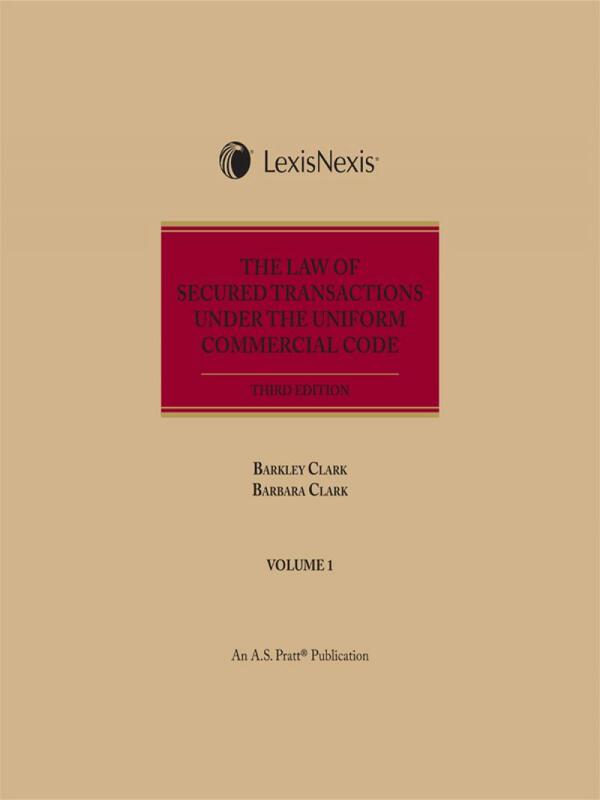 Heavily cited, authors Barkley Clark and Barbara Clark provide trusted legal analysis of trends and developments from the courts, Congress, and regulators as they pertain to secured transactions. The need to protect and enforce security interests is as important as it has ever been. The fallout from the crisis in the financial markets is still reaching all kinds of secured transactions from automobile financing to equipment leases to asset-based lending. 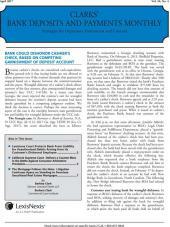 In addition, securitizations are facing a new set of risks. For over 25 years, Clarks' The Law of Secured Transactions under the Uniform Commercial Code has been the authoritative guide on secured lending. 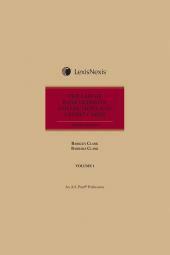 In this newly updated Third Edition, leading authorities Barkley Clark and Barbara Clark continue to provide the financial services industry with trusted legal analysis of trends and developments from the courts, Congress, and regulators. Let the Clarks' bring you up to speed on the 2010 amendments to Article 9 of the UCC, which became the law on July 1, 2013 in most of the states. • Analyzes the elements of Article 9 security interests in light of the 2010 amendments and accumulated case law. • Alerts you to the impact of the reforms, including a resolution of the "individual debtor name" problem that has plagued secured creditors and the courts. 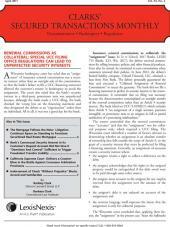 • Brings you practical strategies to prevent loss from the start of a secured transaction ... or ensure recovery in the event of default. • Examines the interplay between Article 9 and the two federal statutes that affect it most: the Federal Tax Lien Act and the Bankruptcy Code.